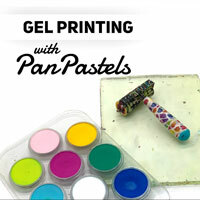 This is a technological marvel that involved intense engineering to create a pattern making tool for the Gelli Plate®. Okay…no engineering…just gluing. It might not be fancy technology but it is just as much fun when it comes time to make a pattern! 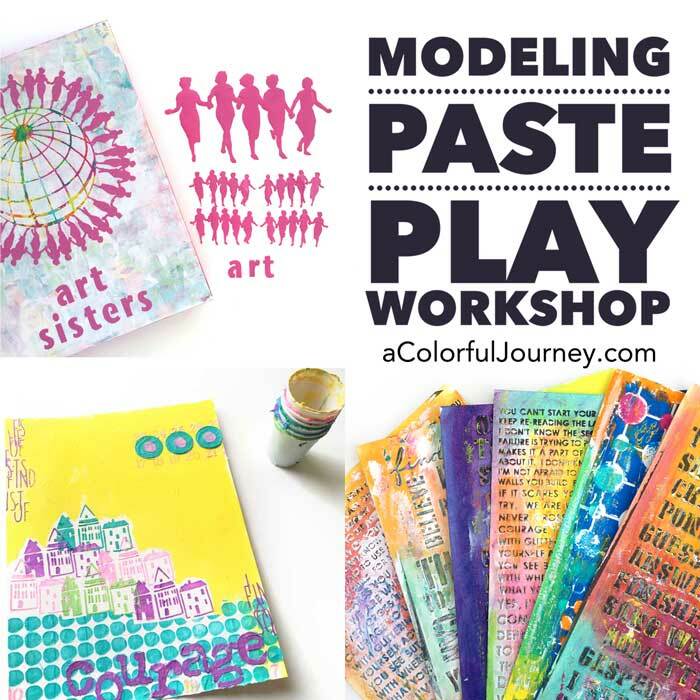 I repurposed old paint lids and cardboard then let myself build up layers on my papers. What color did I want? I couldn’t decide so I grabbed the rainbow. Turns out I didn’t use it all…but it’s nice to have the option. 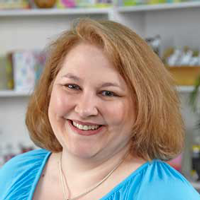 In the video, I share how I built the very advanced tool and how the layers of color build up. The tongue was tied as I talked, but that was just an Oops, an opportunity for you to see how my mind and mouth communicate some days…which isn’t very well! 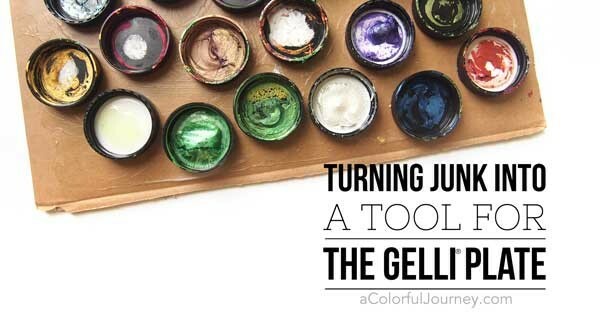 Watch Turning Junk in a Tool for Gelli Printing® on YouTube. 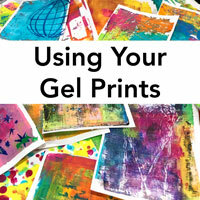 If you’re new to the Gelli Plate®, I have a getting started page with all sorts of information for you here. Here’s all I needed to upcycle and repurpose the old paint lids destined for the trash…cardboard, glue of some kind, and a way to spread the glue. Here are the papers you saw me create by building up layers in the video. 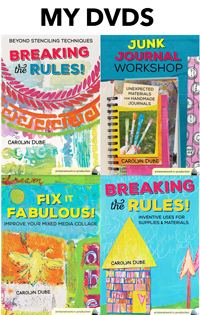 These will make great papers for collaging! Or maybe I will rubber stamp on them! 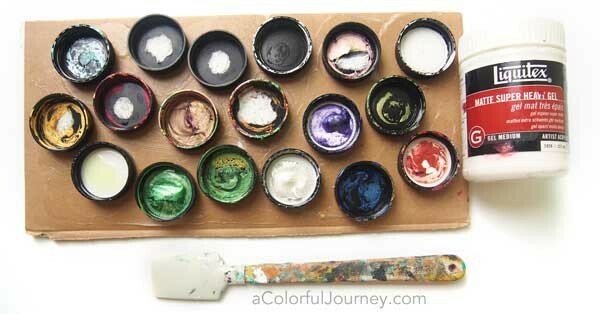 Or maybe I will use them for an art journal background! Great idea for the lids! 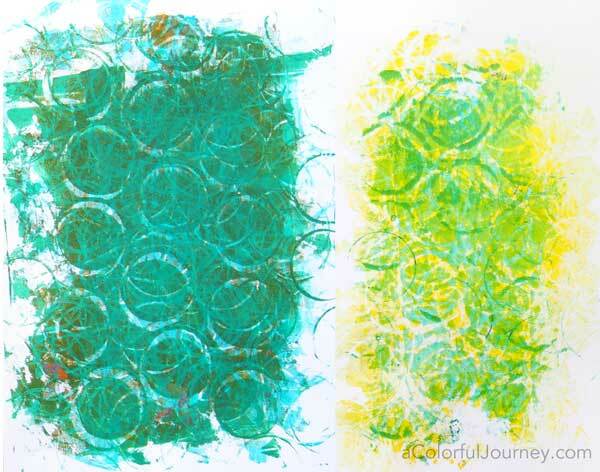 Gelli printing is always fun no matter what you use! 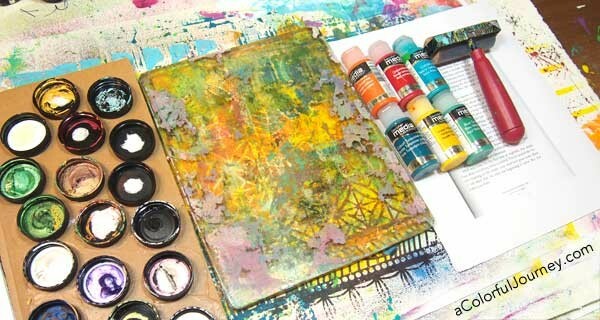 I love this..but I can’t stop looking at the colors on your gelli plate. You must lift that. I bet it would be cool. A very cool idea of reusing an item. 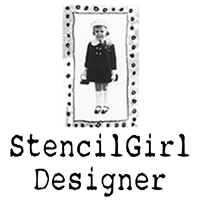 Maybe even usable not on a gelli plate. Plain paper?